Interpersonal relationships are bonds that awake profound emotional responses in us. They are the friendships that define us. Also, they are the social ties that we care about the most. Every person has interpersonal relationships. Some are deeper than others, and some go way back. Additionally, some are struggling. 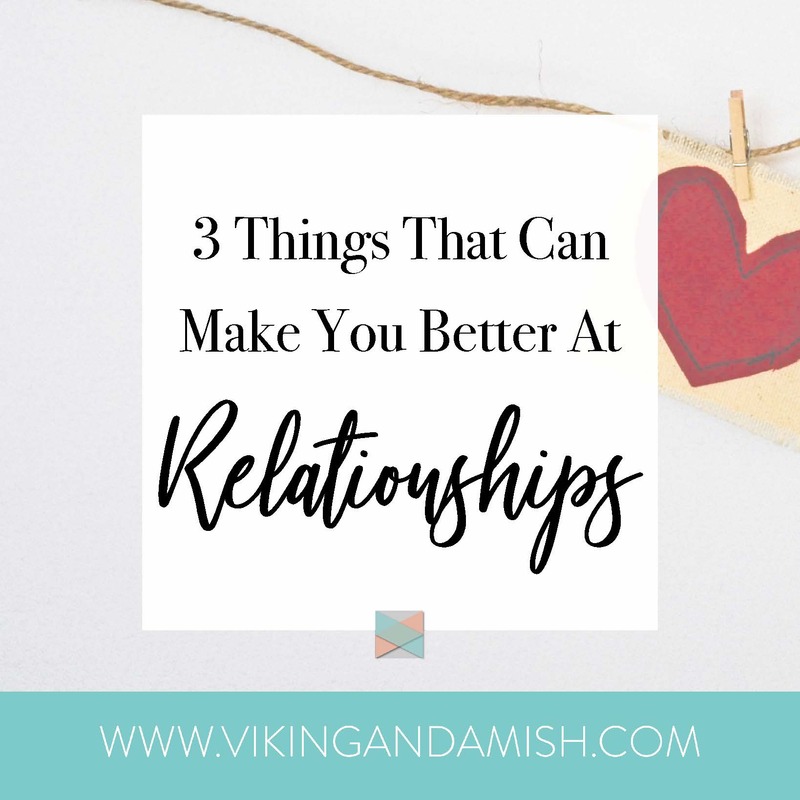 This article offers three tools that are easy to apply but are meant to help make relationships more manageable. They are core principles that are considered to increase the depth of a connection. You can call them “life-hacks” or whatever you wish, yet they are very simple. Try them out, and let me know if it helped in the comment section below. When we share personal information with another person, we take a risk. What if the thing we share will cause the other person to think less of us? What if they tell someone else? Or, what if they use it against us? The fear of the consequences of sharing information keeps us from being vulnerable. Instead, we should think of the benefits that come from transparency. The shared information could create a new intimacy through sympathy, empathy, or interest. It could lead to a deeper level of trust just from choosing to be open. Often, the chance is worth taking. Adler & Proctor (2014) write that self-disclosure “builds liking because it is a sign of regard. 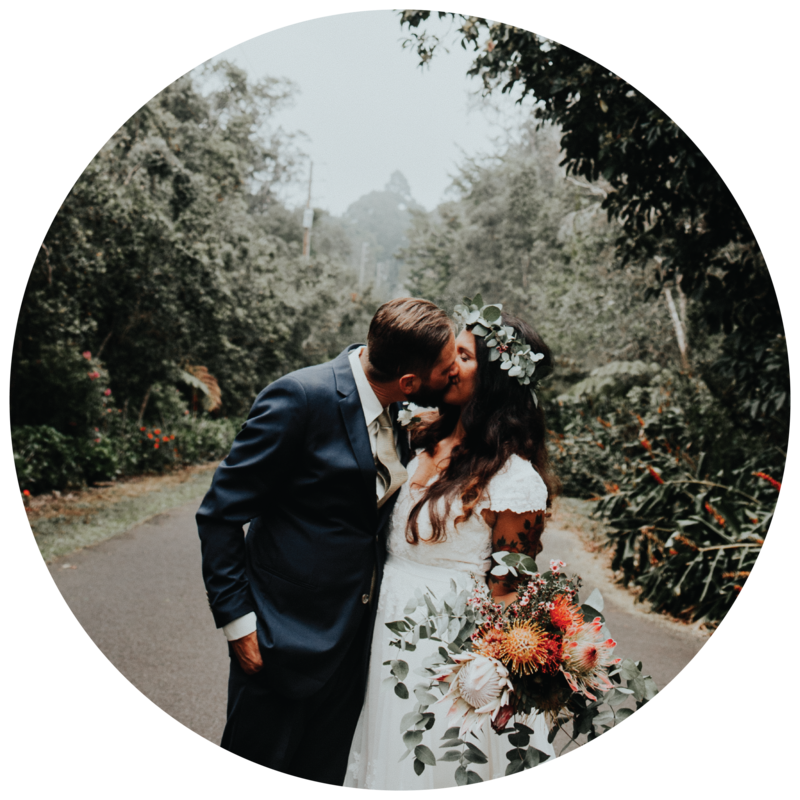 When people share private information with you, it suggests that they respect and trust you.” This shows that we can use self-disclosure to establish and build trust in a relationship. Self-disclosure is especially crucial in the early stages of a relationship. Certain things should be revealed early to not keep the other person in the dark. This applies to romantic relationships as well as friendships and business relationships. Paraphrasing is “restating in your own words the message you thought the speaker just sent, without adding anything new” (Adler & Proctor, 2014). I bet you already know what paraphrasing is. Moreover, I’m sure that you use it often when you listen attentively. It is natural for us to use when we are interested in the subject of a conversation. Not to mention, paraphrasing brings clarification. When you paraphrase, you are cross-checking to make sure you understand the message. In a situation where the speaker shares personal information paraphrasing is a sign of empathy and respect. It shows the speaker that you are involved in the conversation. Remember, when you are paraphrasing, you must be willing to see the conversation through. Don’t act like you are listening intensely and then not invest in the relationship at the end. Let’s be honest: all relationships have conflicts. 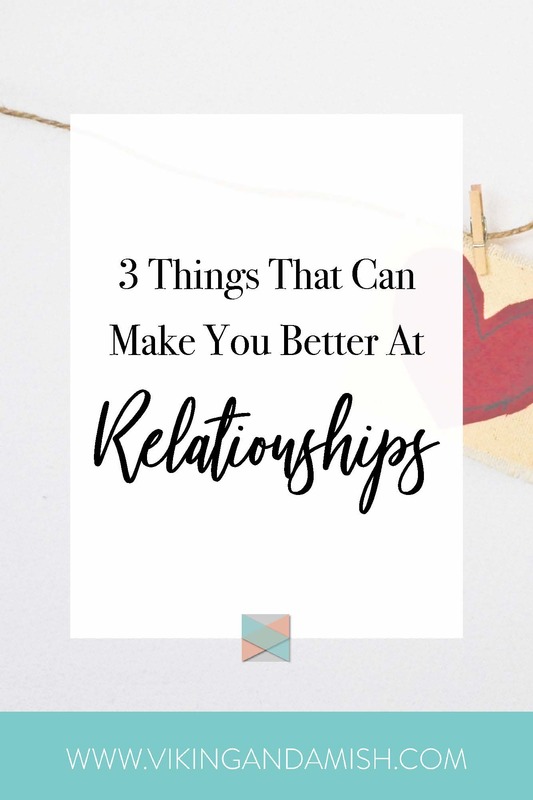 Struggles are natural and healthy for relationships, and if you want to read more about that, check out this blog. According to Alder and Proctor (2014), people who use helpful tools to deal with conflicts report more satisfying relationships. Infante & Myers agree, and they (1994) suggest “when a disagreement situation is constructive the outcomes are favorable.” This means GOOD conflicts can make a relationship better! I have had people ask me how to have healthy conflicts. Ultimately, a good conflict is a struggle that encourages both parties to collaborate. Collaboration means trying to seek a common goal. In healthy relationships, both parties must recognize they should deal with conflicts constructively. Therefore, productive outcomes require a willingness to listen open-hearted and find goals that both parties can agree on. I have other blog posts that go through the process of conflict resolution. The steps are easy to follow and are very useful. But, before jumping on to conflict resolution, it is essential to see that good conflicts make relationships better. Confront any mindset or idea that conflicts only happen in bad relationships. Unfortunately, many people I talk to have that mindset. When I teach on conflict resolution they come, hoping to gain ammunition against their partner. This is toxic in a relationship. They have a disconnect between problem and solution in their heads. They are more worried about being right about the issue than collaborating on a solution. Instead, if conflicts are an opportunity to grow and find solutions that work for everyone we don’t need to overreact when conflicts arise. Truthfully, the fear of disputes has often proven to be what causes the most problems in relationships. If you are looking for ways to be a good friend or partner having a healthy concept of conflicts is vital. Thanks for reading! I hope you enjoyed the blog and maybe learned something new. Please share your thoughts with me below. What an intresting read! Relationships really are all about be it open and hoesnt, showing each other you care, no matter what kind of relationship it is. It’s so true that conflicts can happen in all relationships, it’s only natural and can be healthy at times because it’s not always sunshine and roses. Yes, the better we become at handling conflicts the easier it becomes to have open and honest conversations too.